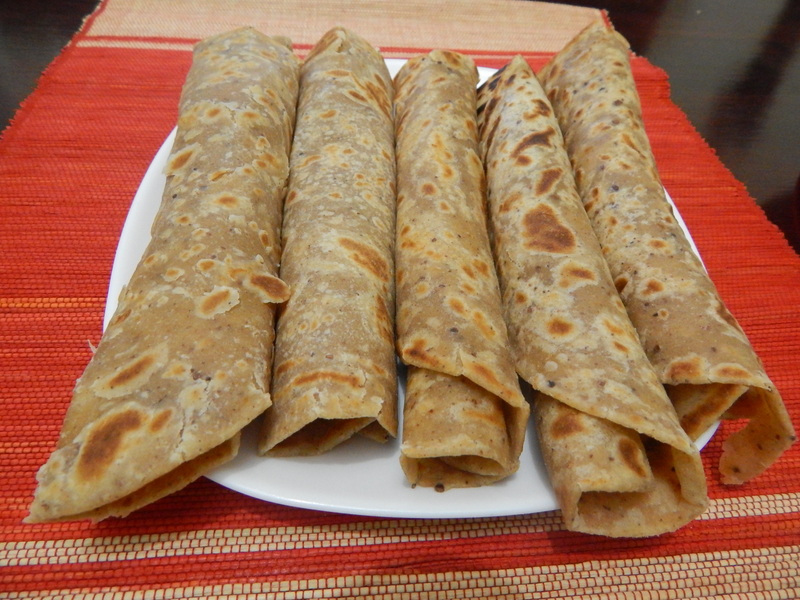 Brown Cinnamon Chapatis - Leo Tunapika? I try to cook chapatis often mainly because hubby loves them. When it comes to chapatis, I’m never a fan of brown ones, I always find the taste a bit off. That changed when my friend Yvie invited us for lunch and she’d made them. Needless to say, hubby and I ate those chapatis like crazy. They were utterly delicious and I couldn’t stop thinking of them 🙂 I had to try them at home. 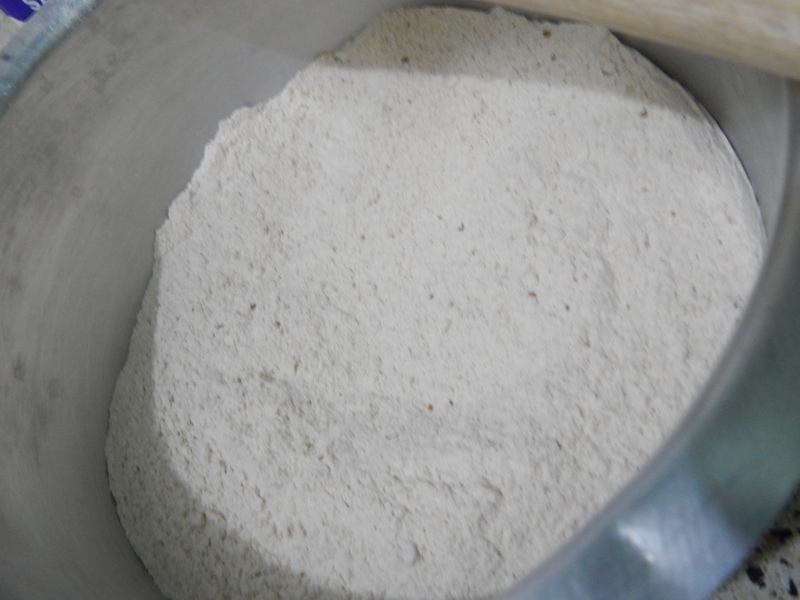 After consulting with Yvie, she mentioned that she used the atta mark flour. 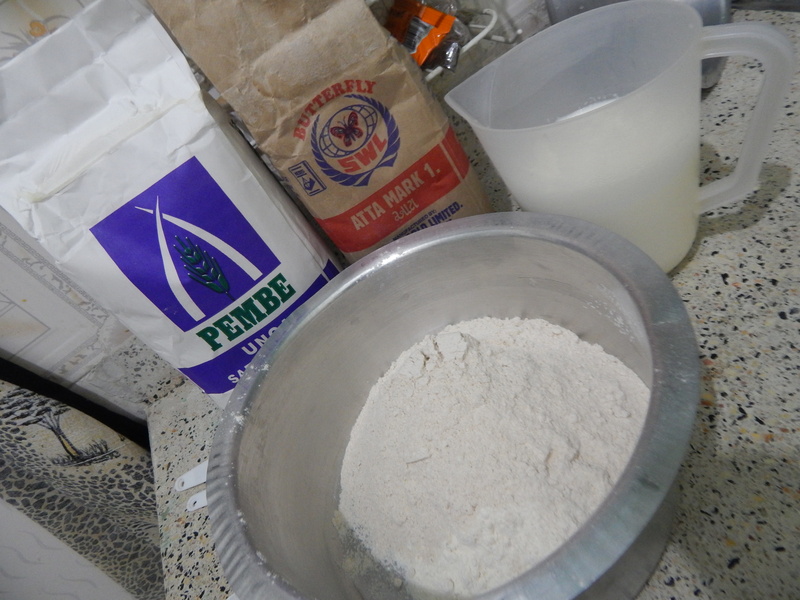 The recipe is closely related to my cinnamon chapati recipe except for the use of atta mark flour and milk which was an ingredient I used after another pal Nzilani recommended. 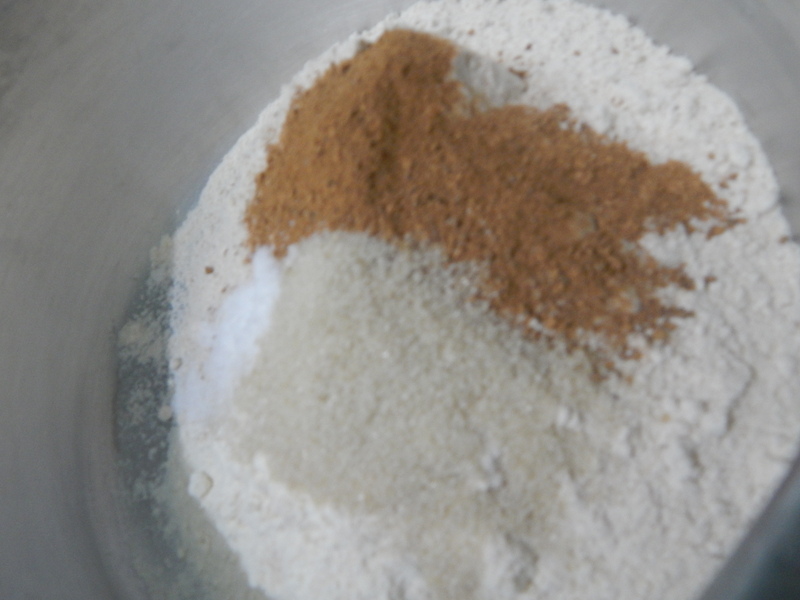 Start by mixing all the dry ingredients. 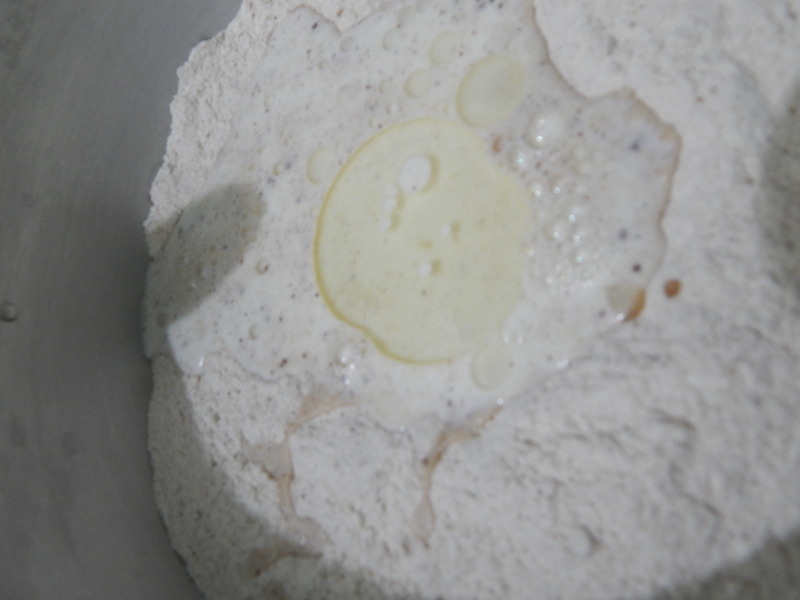 Make a well in the centre and pour in the milk and the vegetable oil. 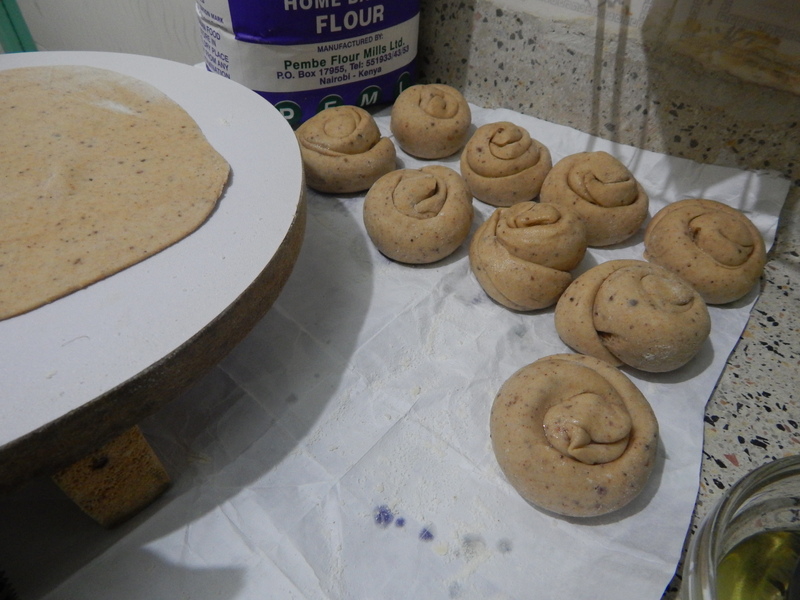 Using a wooden spoon or your hands mix the dough. The dough will be a bit sticky to begin with, don’t worry it’s part of the process. At this point, I switched to using my hands. 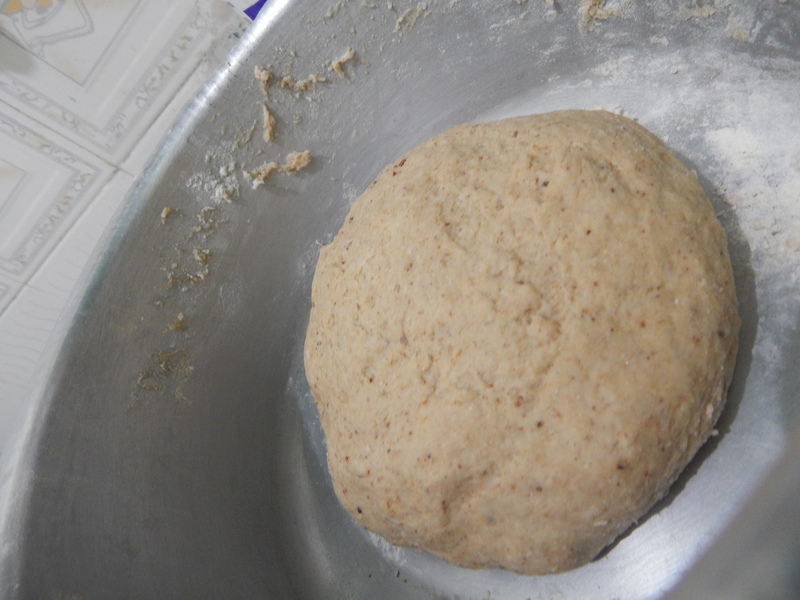 Using some little flour, knead the dough for about 7 minutes. 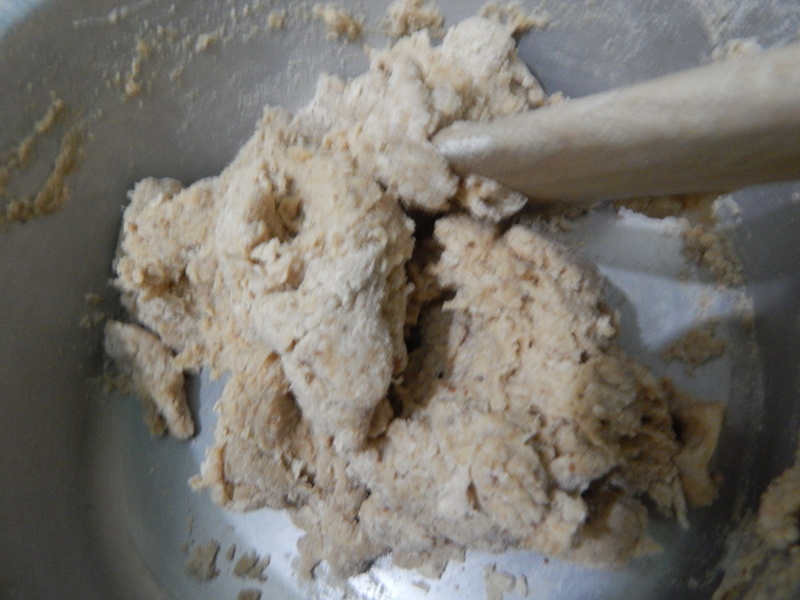 The stickiness should reduce and the dough becomes softer. Afterwards, roll into a huge ball and put in a lightly oil bowl then cover the bowl with a damp tea towel. Alternatively, you can lightly oil the dough then cover it with cling film. Let the dough rest for at least 15 minutes. This part is vital. Get to making the chapatis. To see the step by step process before the actual cooking refer to this. Serve with your favourite curry. I must try this. I am a huge fan of Chapos. Yeah, all milk. The dough was very manageable. Pingback: Coconut Butter Beans Curry | Leo Tunapika?